this is wild. i’ve been playing rock and roll sermon on my radio show for the past few weeks, it’s one of my favorite things ever. Are you able to put the songs in iTunes so that you can sync to your ipod/iphone? Thanks!! 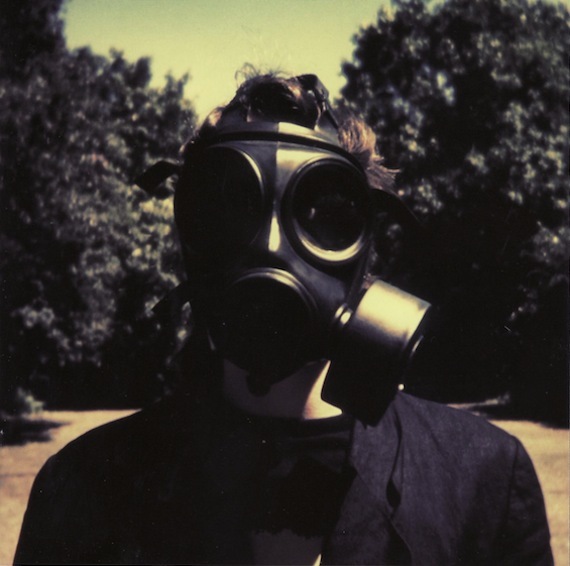 the mixtape is great, but why did you use the album art to Insurgentes by Steven Wilson? Doesn’t really go with it.